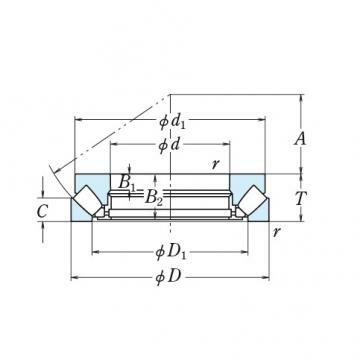 SPHERICAL THRUST ROLLER BEARINGS NSK can accommodate heavy thrust loads. Due to the raceways being inclined to the bearings axis, they can also accommodate radial loads up to a maximum of 55% of the thrust load. This makes them suitable for taking high thrust loads at relatively high speed. Misalignment depends on the series. 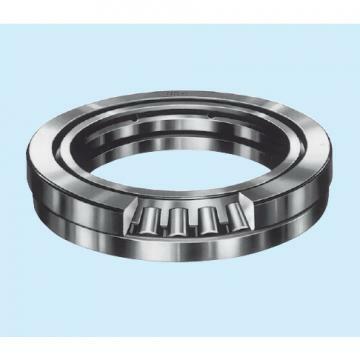 These bearings are fitted with asymmetrical barrel-shaped rollers. Lubrication of these bearings should be oil except in certain exceptional cases. It is also essential that a minimum thrust load be present to avoid damage to the raceways by centrifugal forces.